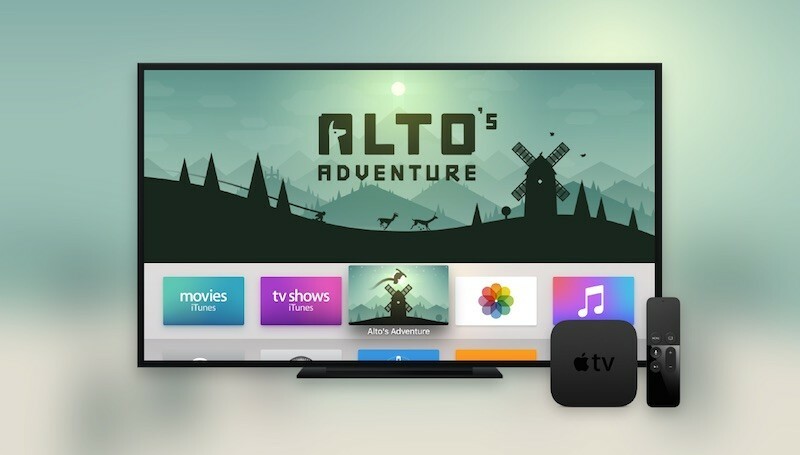 There may come a time whereby you want to reset your Apple TV to its factory settings because of you bricked with a bad jailbreak or a failed system update and that sometime happens. Or, maybe you want to sell your Apple TV or give it to someone else. Or you just want to clear all your data on it, and you want a fresh new Apple TV. So the best thing to do is to reset your Apple TV. You can reset your Apple TV in two ways. You can easily reset it from the Apple TV settings menu, which means that you’re able to on or boot the device up and navigate through the menus. This is apparently the ideal method and also it means that your Apple TV is functioning appropriately. 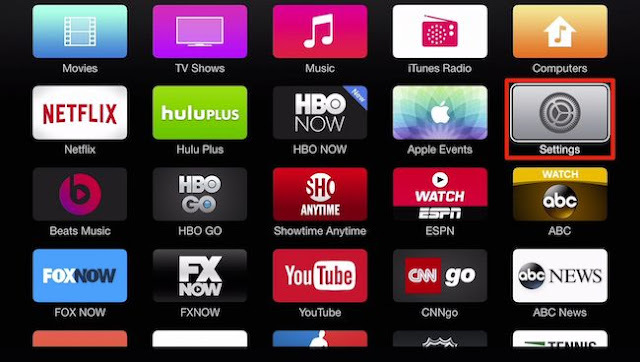 Alternatively, you can easily use iTunes on your computer so that you can quickly wipe your Apple TV and any sensitive account data on your Apple TV will erased. Additionally, this second method can also be used when something goes wrong, for example you want to try some dirty geeky stuff and you try to jailbreak the device, or sadly the power went off during an update, or anything that can harm your Apple TV and make it not to boot. Luckily for you, we have explained how you can use the two ways to reset you Apple TV easily. 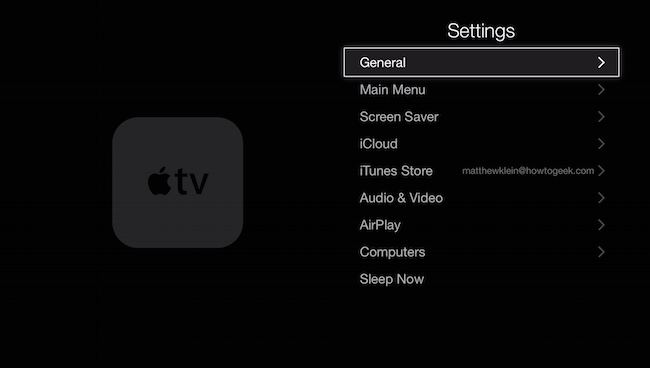 The first method here is to reset your Apple TV with the Settings menu. So to reset your Apple TV, click on “Settings” from the main menu. So on the next screen, click on the “General” settings option. Then once you’re on the “General” settings options menu, you can scroll all the way to the bottom. 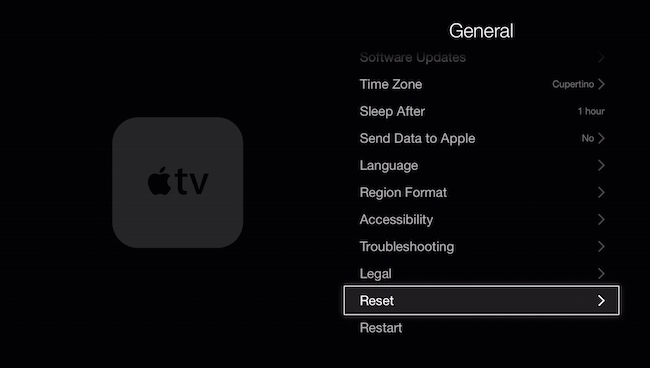 Then you will notice that there is an option to reset your Apple TV. Then click on the “Reset” option. On the reset option menu, there are three options displayed. 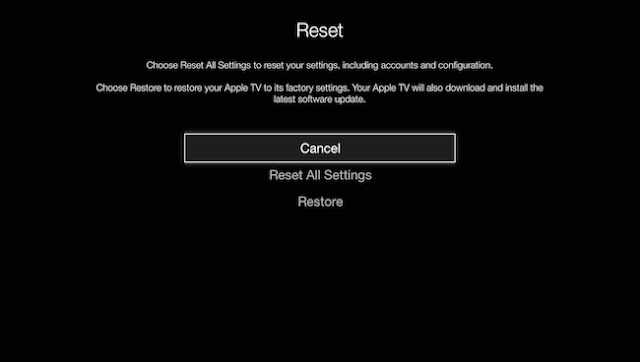 You can reset your accounts and configuration setting, by choosing the “Reset All Settings” option but to completely restore your Apple TV to factory settings just choose the “Restore” option. So if you click the “Restore” button, not only will your Apple TV be wiped and restored factory settings, it will also download and install any available software updates. This method is used if your Apple TV will not boot properly or won’t boot at all, or something has gone wrong and the unit isn’t operating properly. So the first thing to do is to unplug your Apple TV. Of course you will still need to power it back up, however before you do that, just ensure you plug a mini USB cable in the back of your Apple TV i.e. 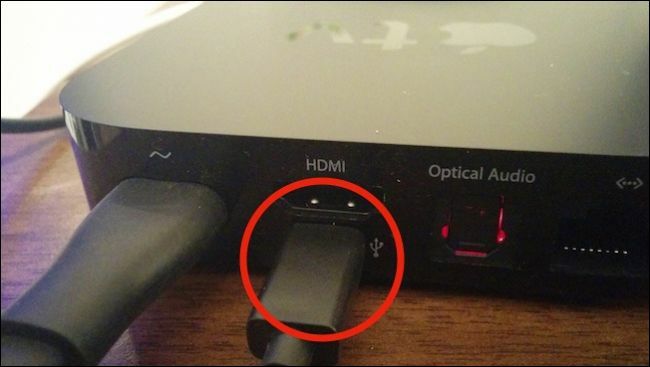 right below the HDMI port and then plug it to a USB port on your PC. Then a pop box will appear asking you whether you are sure about want you are about to do. Now click on the “Restore and Update” button to confirm your intention. So by doing this, the latest version of the Apple TV software will be downloaded and installed, therefore restoring it to fresh new Apple TV factory settings. After the restoring process is completed, you can easily eject the Apple TV safely, so it should now boot after you reconnect it to your HDTV. So everything should work well if you follow any of the methods provided in this tutorial. It’s a good thing if you actually know how to restore or reset your Apple TV to factory settings by yourself easily. 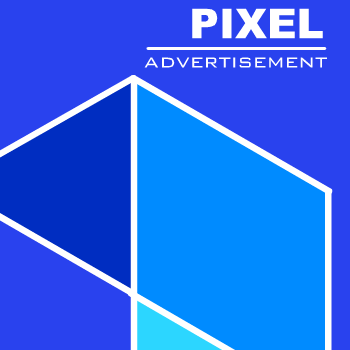 So any time the need arises there is no need of taking it to a technician or give it to someone else to help you to do it, you can now do it all by yourself.